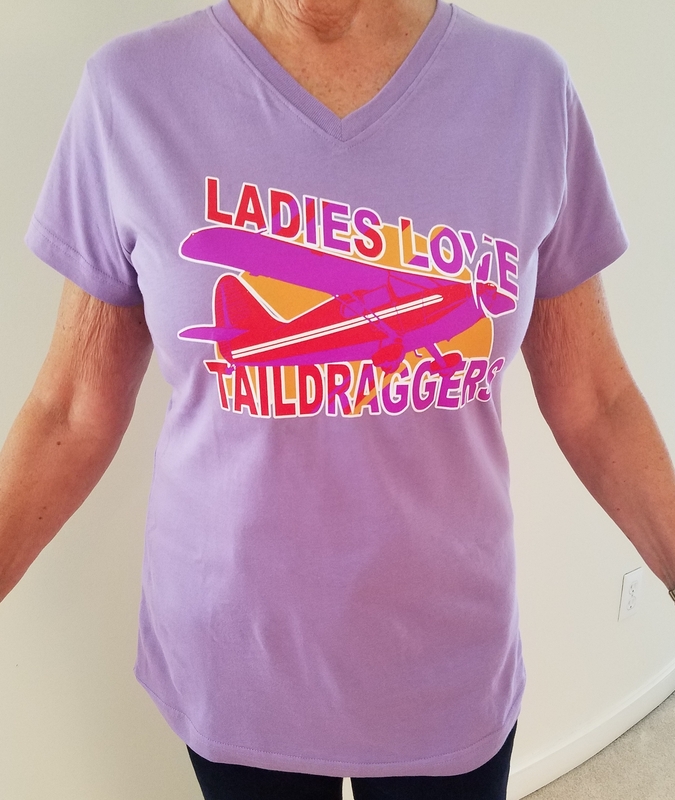 Lavender, Stinson Style, V-Neck, Ladies Fit Tshirt. Soft Fine Jersey, 100% Cotton, Longer Length. FREE SHIPPING! International shipments: $17.50 for one or two tshirts. 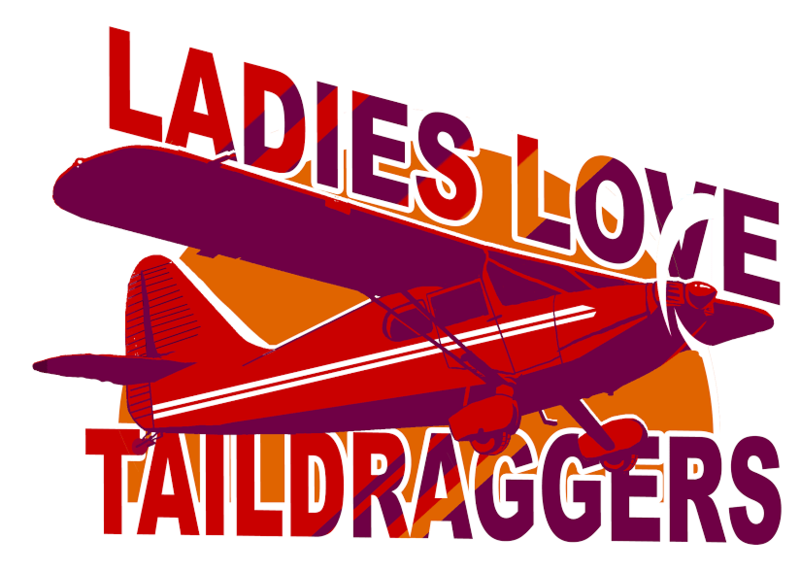 For inquiries, please contact LadyTaildraggers@gmail.com. Take the plunge with these versatile v-neck t-shirts for women. Featuring a slightly longer length with contoured styling to fit your body and keep up with today’s style.